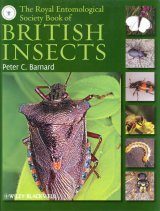 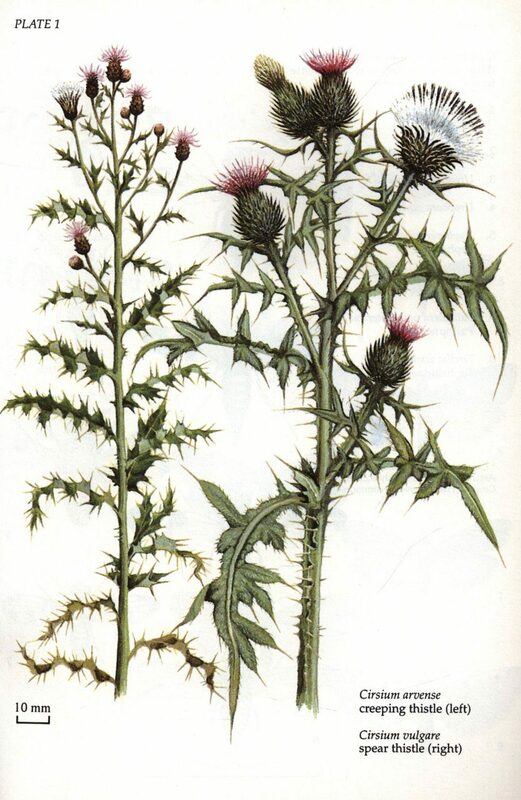 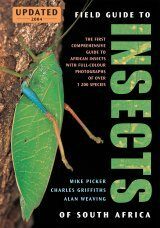 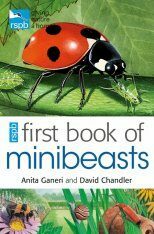 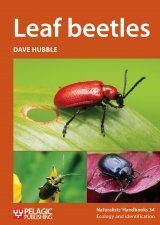 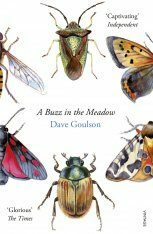 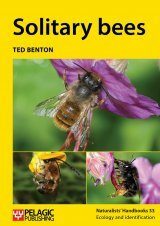 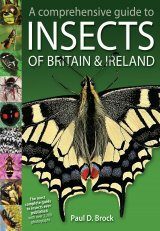 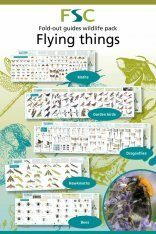 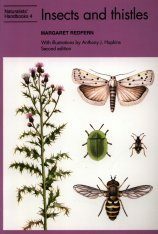 Provides basic information on the natural history of insects associated with two common species of thistle. 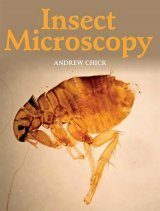 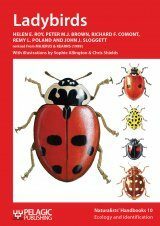 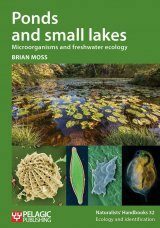 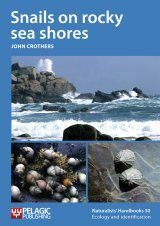 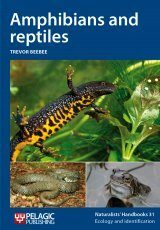 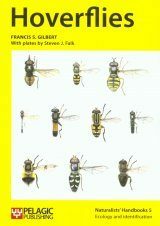 The new edition features substantial revisions and updates of all species covered. 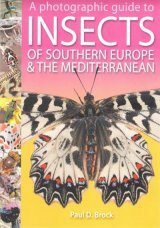 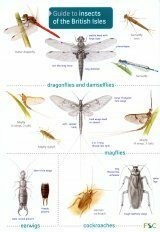 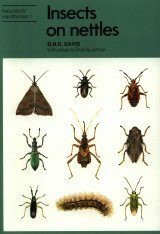 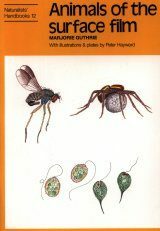 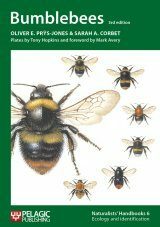 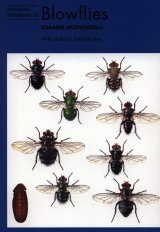 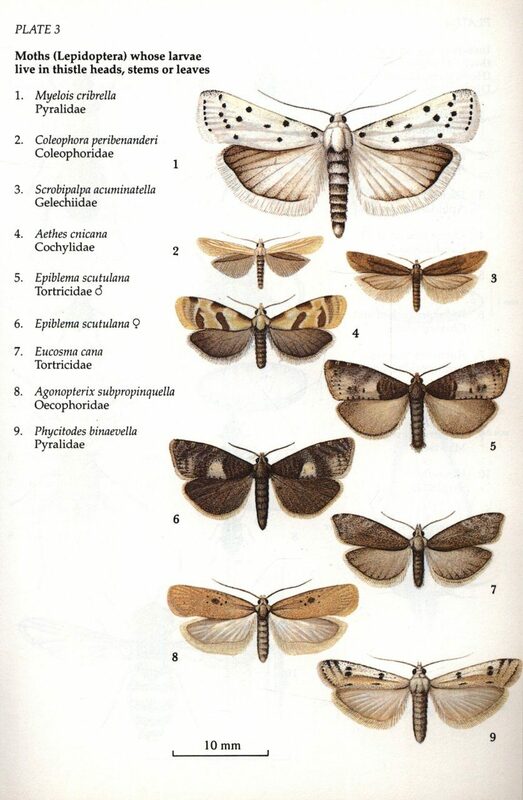 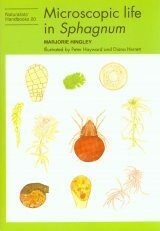 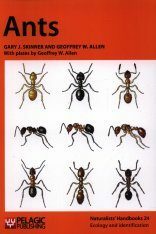 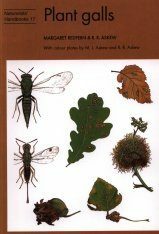 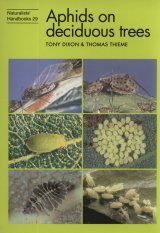 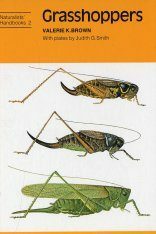 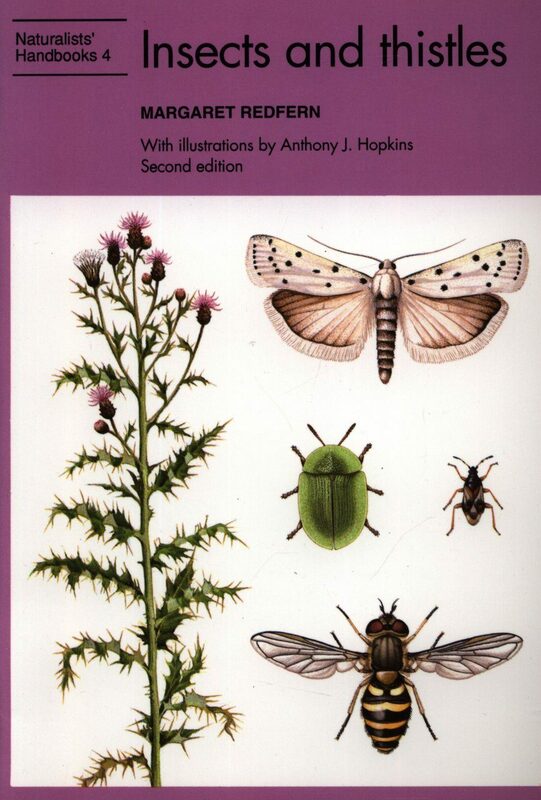 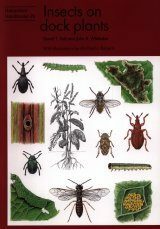 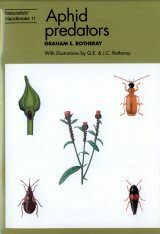 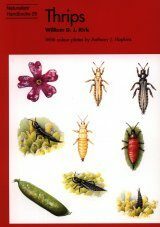 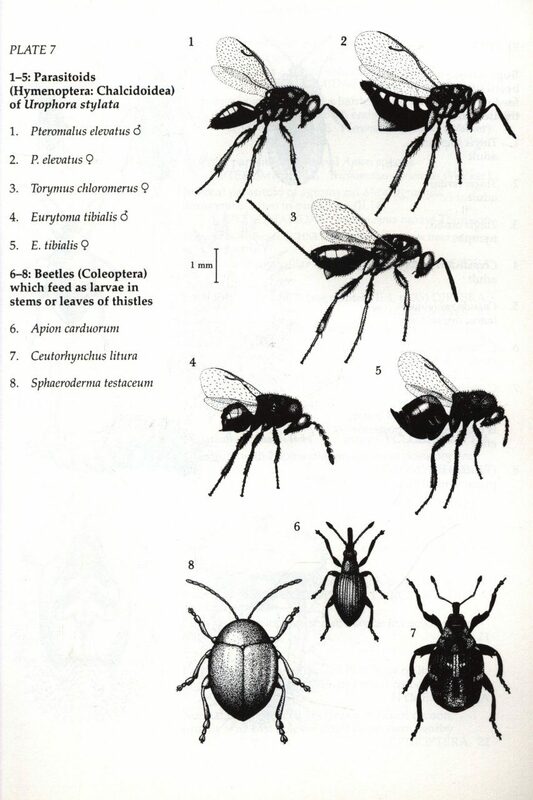 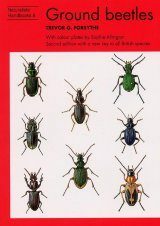 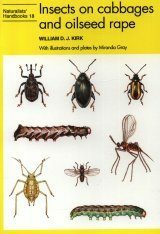 The resident fauna of the thistleheads; stem-borers and leaf-miners; insects on the outside of the plant; the effects of insect herbivores on the plant; identification keys to arthropods inside thistleheads; larvae and pupae inside stems and roots; larvae and pupae in leaves; bugs, butterflies and moths, flies and beetles on the outside of the plant; techniques and further reading.